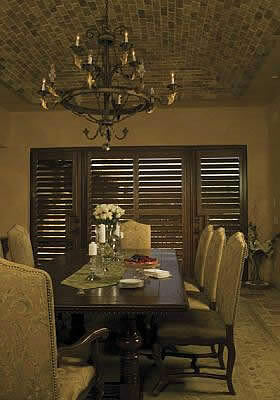 Nothing adds a rich warm classic look of luxury and beauty better than Shutters. 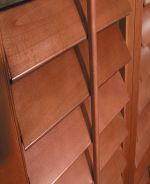 Our Wood Shutters are made from selected premium hardwoods and hand crafted to give a furniture quality finish. 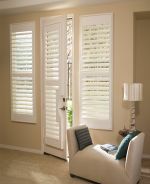 There is no need to compromise on quality for price when you can have both. 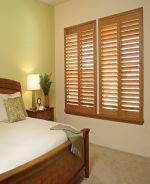 We are factory trained Shutters specialists and frankly no one does them better!! Available in 3 weeks.